It’s time to head back to Riverdale — for the cast and crew, anyway. Season three of the CW series officially started filming on Friday, and photos are trickling in of our favorite stars back in character. Madchen Amick channeled Alice Cooper in a sweet pic with her on-screen daughters, Lili Reinhart as Betty and Tiera Skovbye as Polly. “The streak is alive. Day 1 of of each season of #Riverdale involves the #Coopers ? 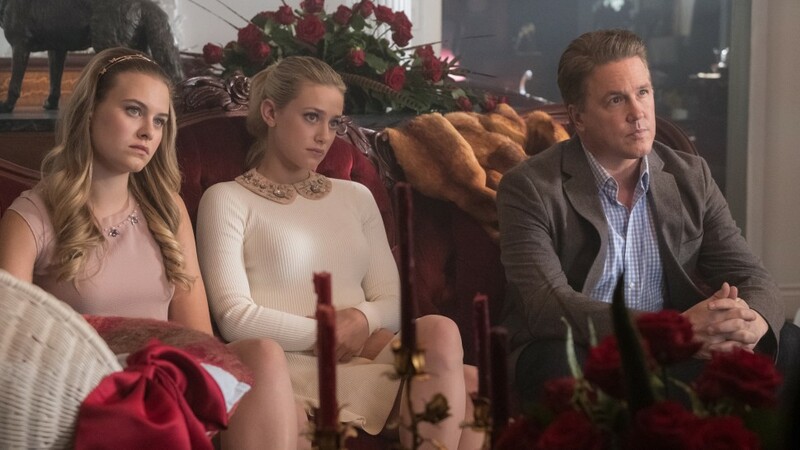 Missed my girls @lilireinhart @tskovbye1,” Amick captioned a shot of the Cooper women — who all look to be in good spirits considering last season ended in Hal Cooper’s (Lochlyn Munro) reveal that he was the Black Hood. 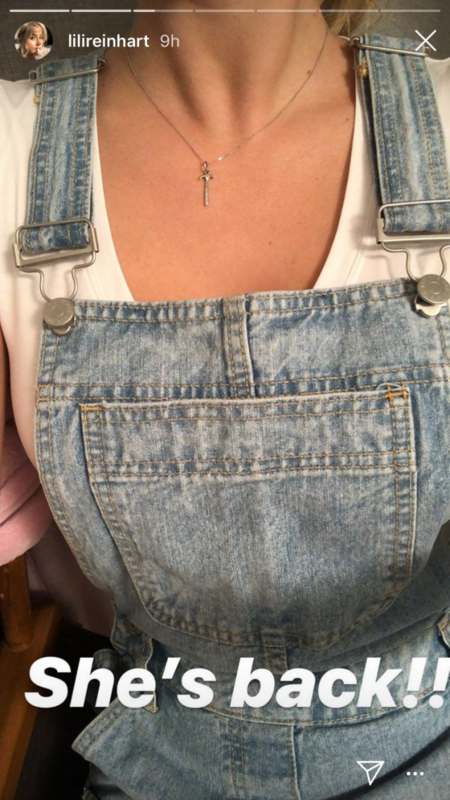 Reinhart shared a snap of her own to her Instagram Story on Monday, revealing the return of Gearhead Betty, as she sported denim overalls and a delicate hammer necklace. In addition to Hal’s arrest for his Black Hood crimes, season two of Riverdale ended with Archie (KJ Apa) in handcuffs — while Betty and Cheryl (Madelaine Petsch) appeared to be joining the Southside Serpents. As for what’s in store for season three, Aguirre-Sacasa revealed that we’ll see “a Riverdale that has fallen to the dark side.” “You can call Riverdale Sin City in a sense. On some level, this next season will be about how our characters try to maintain their decency and optimism while living in the once all-American town, which has now descended into chaos and become a full-fledged crime town,” he said.